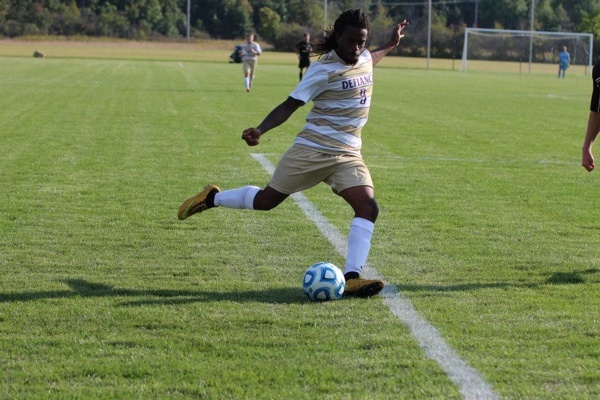 Ashten Forde from Defiance College joins Pars! 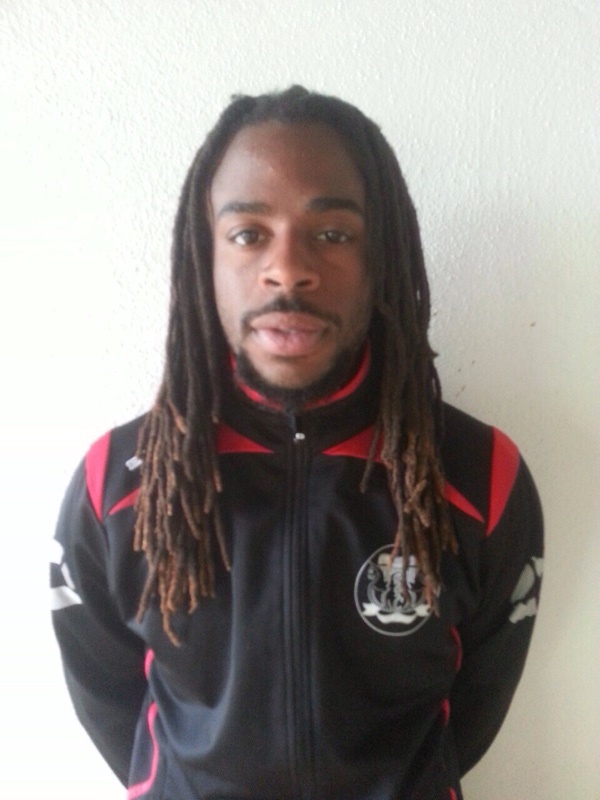 Ashten came to Örebro a few weeks ago and has played in 4 of Pars games and he have showed good speed and technique. Introduced to the game of football by my father and have been playing since age 3. Has been my dream to play professionally since I was a kid. Favorite player currently is Cristiano Ronaldo. Favorite player of all time is Ronaldo (Brazilian). Just finished playing for four years at Defiance College in Ohio and captained the team my senior year. My favorite musical artist is J. Cole. My parents are David and Arlene. My siblings are Arlen, Ayrten, Austen, and Danielle.